The turbine meter can be proved by placing the meter in series with a meter prover which has a known or base volume in such a way that the fluid measured by the meter is also measured by the prover. The above needs to be updated in the Flow computer. Gas chromatograph will provide the online gas composition which can be used to calculate the molecular weight and Specific gravity of the fluid being measured. 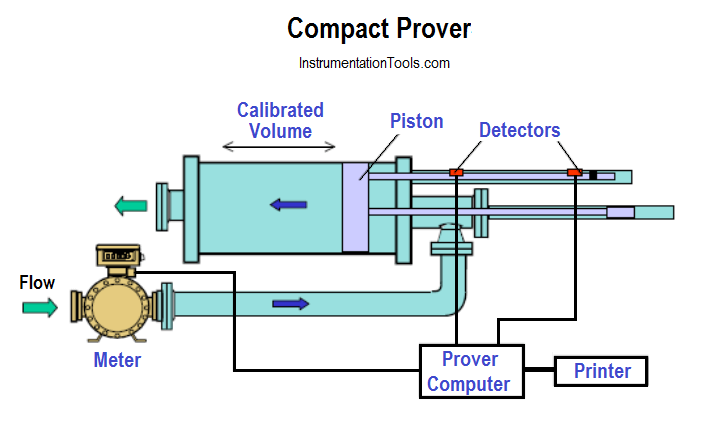 – For more information, kindly refer to compact provers from Emerson and API chapter 4 which covers the proving of meters.